In 2019, the abundance of useful gadgets at home have helped blur the line between life and technology. Whether it’s essential shopping with Amazon Echo, or using Sonos to blast your favourite album across every room in the house, technology is now fundamentally bound to our daily lives. The most recurring trend in home tech is about making our lives more convenient. But that emphasis on convenience doesn’t mean that the technology is any less exciting, and even now there are still many cool gadgets with fresh new ideas available to buy. Whether it’s making life a little easier, or blowing our minds with some impressive tech, here are our picks of the top gadgets that you can use in your new London home in 2019. This wonderful machine is essential for anyone who just can’t wake up until they’ve had a strong cup of coffee. It gives you full remote control of your daily brewing through an app on your smartphone, so you can time your morning caffeine hit to be ready right in time for when you get up. Or, you could ask it to keep the pot warm while you spend an extra 20 minutes snoozing in bed. 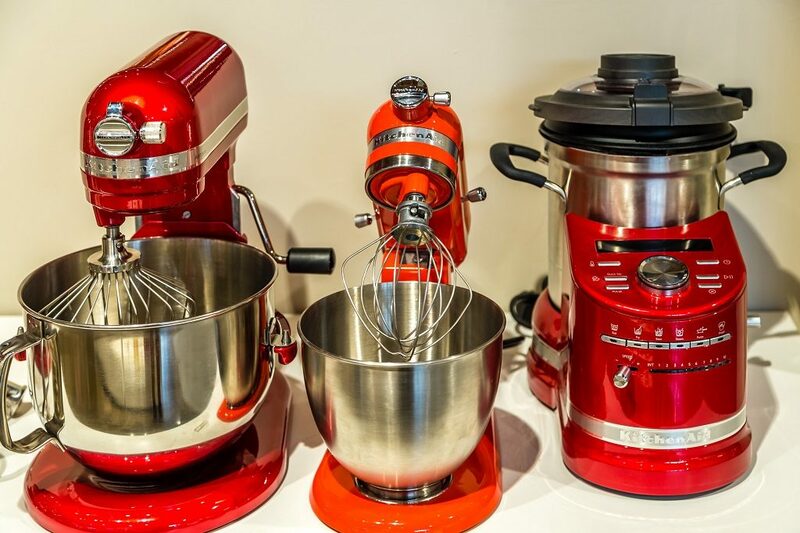 KitchenAid has always been known for their premium products that make cooking or baking feel as easy as pie, but their new Cook Processor is truly the ultimate accessory for your kitchen. This all-in-one appliance can stir, chop, knead, whip, steam and do just about every other verb associated with the act of preparing food. It’s not cheap, but that’s because you’re basically buying a robotic sous-chef. Just when you think there’s nothing else technology can improve, the Moodo scent diffuser introduces the concept of smart smells. Its four capsules can be swapped with a range of new scents, while the accompanying smartphone app shows you how to mix and match different smells to create an ideal fragrance that reflects your current mood. There are many bizarre alarm clocks designed to cleverly coax you out of bed, but the Lenovo Smart Clock instead gently encourages you to embrace the day with a suite of helpful organisation tools. 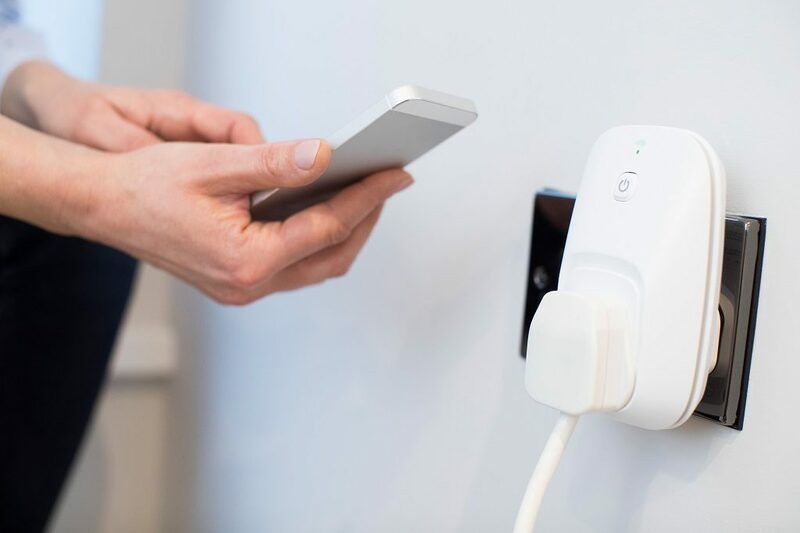 They’re accessed on a 4-inch touch screen with Google Assistant functionality, and it has connectivity with other smart decides in your home. So you can replace the usual alarm klaxon with a soothing glow from dimmed lights instead. If you have a beloved canine companion at home that you’re keen to keep an eye on, then this is a very useful gadget. The Furbo Dog Camera connects to your phone so that you can see, hear and talk to your dog wherever you are. It even has a treat dispenser that you can activate at the push of a button – or you could try launching them across the room for a game of fetch. It will likely cost you a fortune, but the world’s first rollable TV is a technical wonder that feels like the coolest thing to happen to home televisions in years. It literally rolls up like a rug and fits itself into a small box when you aren’t watching it, and with a click of a button will roll itself back out. 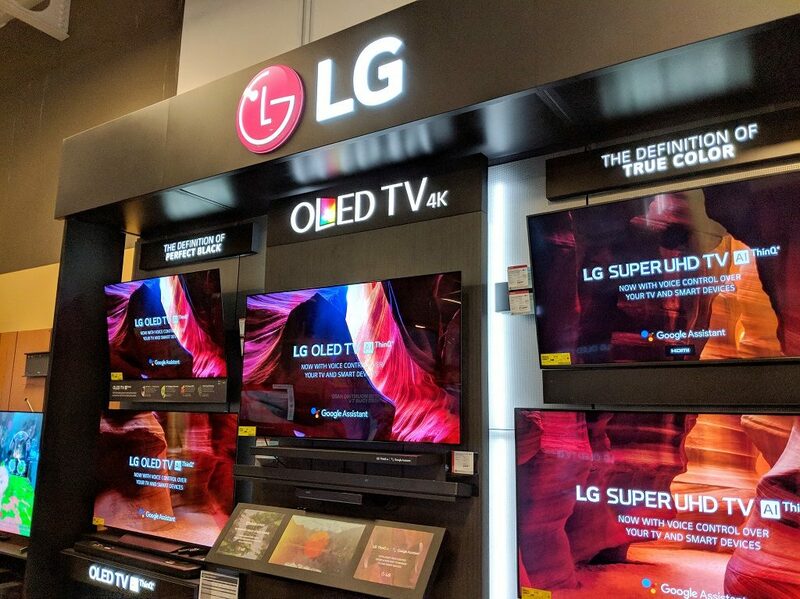 All of that, without sacrificing any of the signature LG TV quality. Yet another adaptor for your wall sockets? Maybe so, but this small device can have a surprisingly big impact on the way you use items in your home. With a built-in wi-fi connection, it essentially turns almost anything into a smart object to be controlled remotely from your phone. That means you can turn off the lights at night from the comfort of bed.